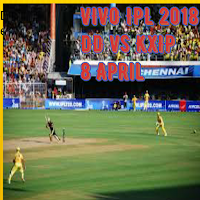 2nd match of vivo IPL 2018 being played between DD and KXIP. R Ashwin captain of KIXP won the toss and decided to ball first. Delhi Daredevils captain Gautam Gambhir started the inning with Munro. DD is now 45/1 wicket fall Colin Munro. The 2nd wicket of DD fall. Axar Patel taken the wicket of Shreyas Ayyar in 7th over. In 9th over 70/2 Gambhir is on the crease at 43. At the end of 10th over DD is at 77/2. 6th wicket of DD Tebatiya out in 16th over.DD is now on the problem. 6 wicket gone and now the total score is only 130. K L Rahul started the inning of KXIP with Mayank Agrawal Now K L Rahul on fire .he reaches the score 28 in 2nd over. rahul made fastest fifty in IPL history. he made 51 in just 14 bowls. 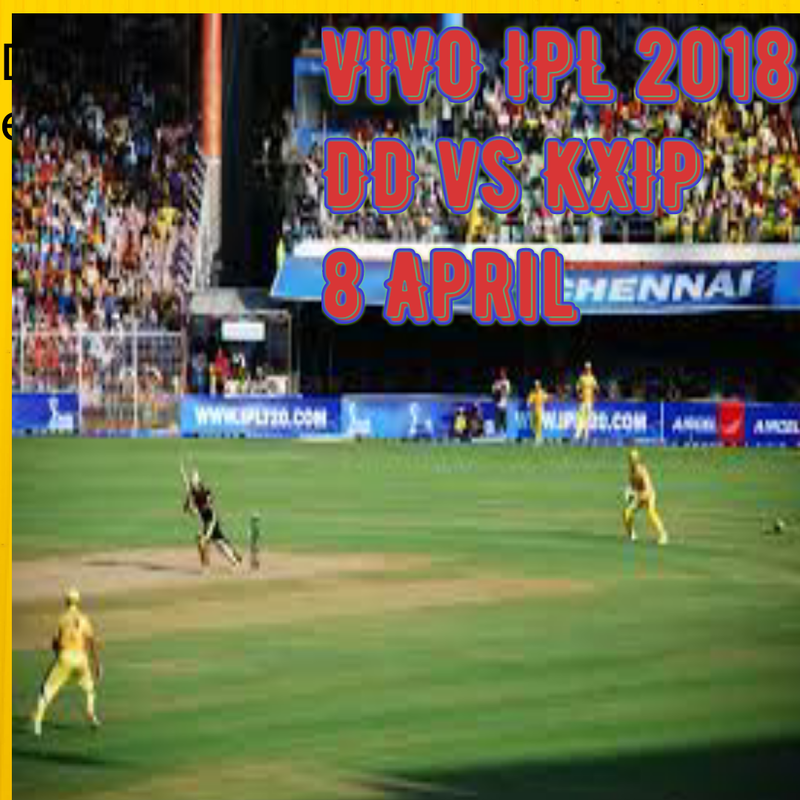 The score of KXIP reached 58 in 4th over.DD got the first wicket in 4th over of Mayank Agrawal. Yuvraj Singh came on the place of Mayank Agrawal. Bolt got the wicket of K L Rahul in 5th over. Rahul made 51 runs in just 16 bowls. Karun Nayar also made the half-century. Finally, KXIP won the match by 6 wickets in 18.5 over.